The 5 simple steps to starting your WordPress blog with Bluehost. Has “Start My Own Blog” been on your To Do list for the longest time, but you still haven’t gotten around to it? 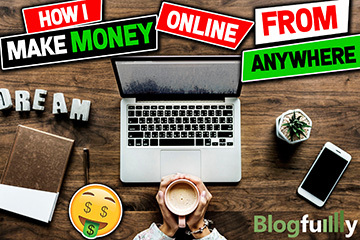 Whether you want a blog to grow a following, earn income, or you want to share whatever other passions you may have, I’m going to help you finally check that box in the next few minutes. For me, starting my own blog has allowed me to share content consistently, earn an income with more and more zeros and it has opened up a world of opportunities I couldn’t have dreamed of previously. 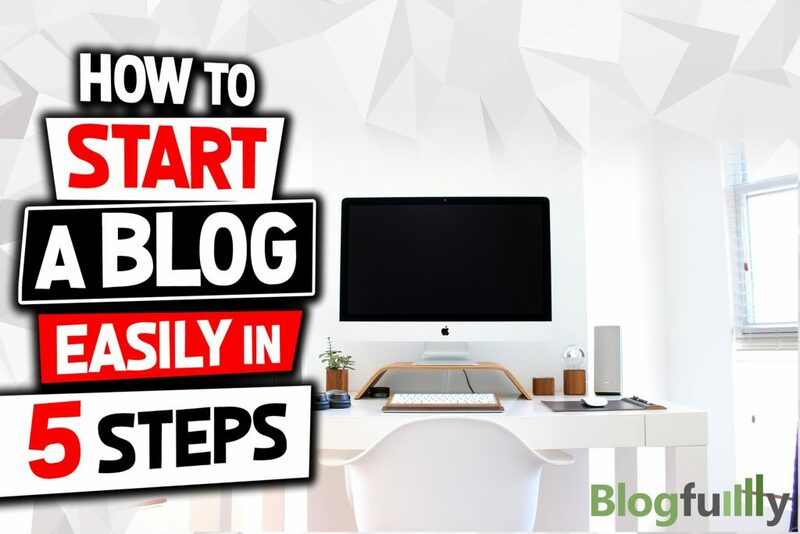 I’m going to show you how to do just that, starting with the basics of setting up your WordPress blog right here, right now. You’ll notice at the end of each step I also created a video for that specific step to walk you through the process as well in case reading it alone isn’t enough since I know I personally am a visual learner and videos work better for me. When I first got started and was doing all my research and had my list ready, I wasn’t aware that I was skipping one of the most important things – the hosting. In fact, most people just think of the hosting for their blog as an afterthought (like I originally did) or end up choosing a hosting company only because it’s most convenient, popular, or even the cheapest (which is a really bad idea). But where you host your WordPress blog is more important than you may think. The first blog I ever started I used Bluehost to host it. I did this because at the time it was known as one of the best hosting companies in the business, and you can initiate your WordPress blog with them for as little as $2.75 per month (a discounted price if you click my Bluehost link.) Go ahead and sign up for at least the 12-month hosting or the 24 or 36-month plan just keep in mind the longer time frame you choose the cheaper it will cost per month. Register your domain name with Namecheap. Ready to create your award-winning and money-earning blog? Click here to register and purchase your domain name. The name of your website/blog is so critical to its success. One, their name is too long. For instance, the URL www.RealEstateInteriorDesignTrends.com (for instance – I haven’t even clicked on that site) hits all the keywords, but it’s long. So long, in fact, that most people won’t actually take the time to type it out. The other problem is that if you choose a site like RETrends.com instead, as an example. These shorter site names and initials are often already taken, and then it may not replicate your exact company name. The solution? Get both. Use the shorter site URL for your blog or website and then register the longer, more accurate name, and then have that forwarded to the shorter URL. Problem solved! No matter how many sites you’re going to build, the first thing to do is register those domain names. Yes, you can register domain names through Bluehost as well, but honestly, I prefer to use them for the hosting only and as one of the main reasons. Namecheap is free to sign up for, it will cost you less to register your domain(s) since most domains should cost you around $8-$11 USD, and you get free privacy protection for life! Click here to signup for a free Namecheap account. Purchase blog hosting through Bluehost. To start your fantastic WordPress blog, all you need for now is the Basic Plan from Bluehost. Later on, down the road, you’ll be able to upgrade to their Plus or Business Pro plans, which have some powerful features and tools, but you don’t need to worry about that today if you’re just starting out. But they do cost a little more, of course, so stick with the Basic Plan for now. This should be the only items in your shopping cart, so make sure that everything else is unchecked and you aren’t paying for any extras that you don’t need. Click the “Get Started Now” button on the home page. Check the box for either their 12-month hosting package. Make sure it’s the Basic Plan. Click to sign up for your new domain name for free here. Input your contact information and payment details when prompted. You’ll be asked to enter a password – always use strong and secure passwords, and hosting is no different. Go ahead and finalize your payment and you’ll be all registered for your new domain and hosting. Email me if you have any problems at all signing up, or I can get you over to Bluehost’s great customer service team. Connect your domain and your hosting. Remember when I strongly urged you to get your domain name through Bluehost, too (by taking advantage of my offer)? There was another good reason, as you’ll have some more work to do if your domain is registered elsewhere. But that’s ok – I’ll walk you through it, and you can easily get your WordPress blog working with Bluehost either way. So, if you purchased your domain through Bluehost (or got it free thanks to my offer), then you can skip this step #3 and go right to the next part. But if you got your domain through a different provider, like Go Daddy, for instance, you’ll need to get your domain connected to this new Bluehost hosting account. Since Go Daddy is such a popular option for domain registration, I’ll share here how you can update your DNS Nameservers with GoDaddy and therefore connect and use Bluehost to host your new blog. Log in to your account and then click on Account Manager. You’ll see a drop-down menu with your domain names. Click Manage Domain on the domain you want to connect. Choose the domain name you want to work with by checking that box, and then click on the Set Nameservers button. You’ll see a field that prompts you to enter new nameserver information under the blue nameservers heading on the right side of the page. Go ahead and fill that in with: ns1.bluehost.com; ns2.bluehost.com. Then, don’t forget to click Save Changes at the bottom of the page. You’ll want to click “Assign” to designate those domains to your new hosting plan, and their instructions will be very clear and easy. If you need more help, Go Daddy has a comprehensive customer support page that deals with setting nameservers for domain names. “When you register a domain name with us, we set it up on our parked nameservers so a temporary page displays when visitors go to your website. 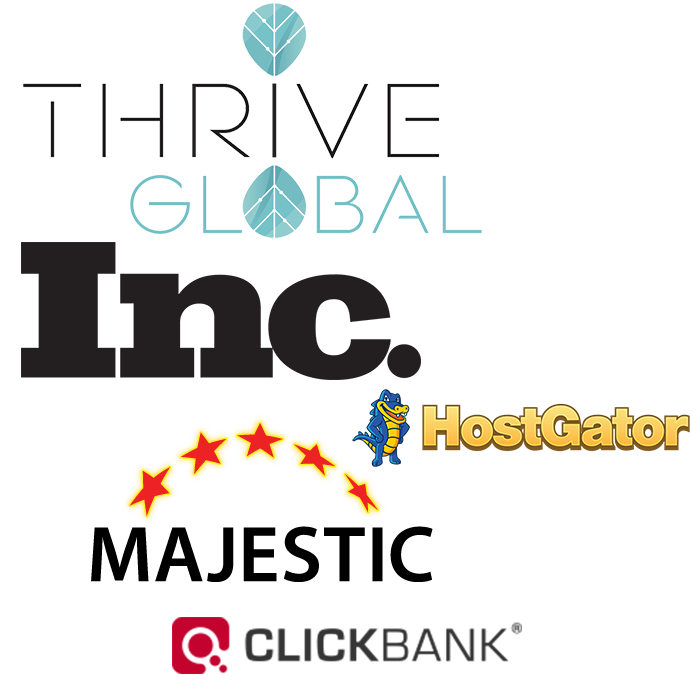 After you determine which hosting provider to use, you can change your domain name’s nameservers to remove the parked page and activate your domain name. Install and sync-up WordPress with Bluehost. This last step is where the magic really happens, so to speak, and we get your WordPress blog up and running with Bluehost. First, create a password per the simple Bluehost instructions. Next, Bluehost will prompt you to choose a theme for your blog. You can select one that matches the aesthetic you’re looking for, or just choose one at random or a default. Remember that you can always change this theme later on without reworking the site, so it’s not crucial that you get a theme you love. Now, you’ll want to click on the “Start Building” button. This will take you to a new screen where you’ll be asked to choose between a “Personal” or “Business” blog. Click on whichever one best suits the goal of your blog, or you can simply click “I don’t need help” to skip this part. You’ll want to start by posting your very first informative and interesting blog post. You can do this easily by clicking on “Posts” on the left side of the main page after you log in, and then start entering the information for a new blog post. It’s a good idea to save it periodically, and don’t forget to add a great custom image (that you set as the Featured Image) as well as plenty of links. By following these simple steps (and taking advantage of my offer), you’ll be able to register a domain name, set up hosting with Bluehost, and then get your WordPress blog connected and published on that platform. If you have any questions at all, don’t hesitate to drop me an email and I’ll be happy to walk you through it.